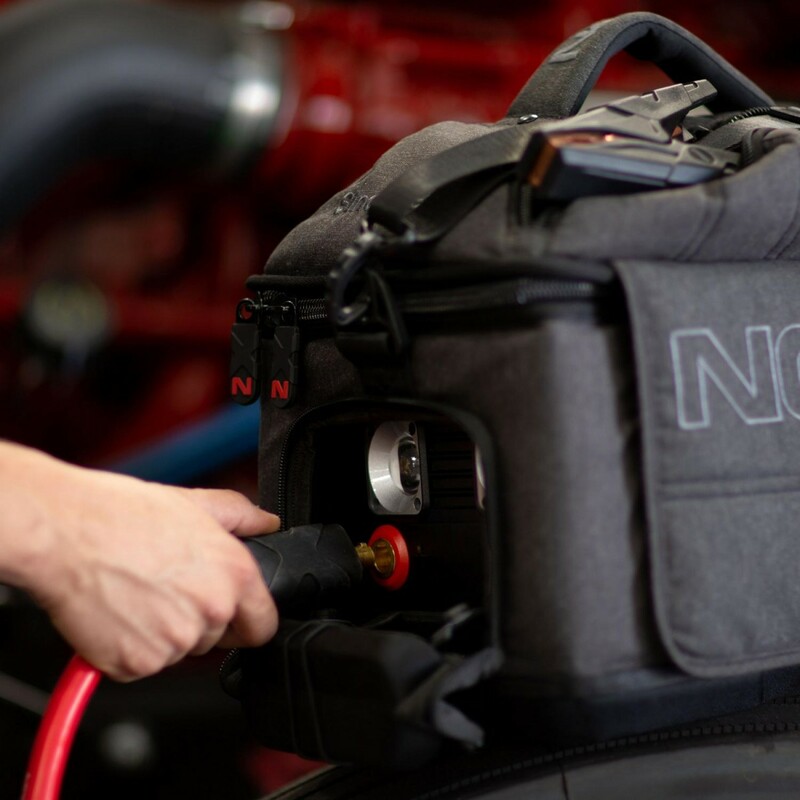 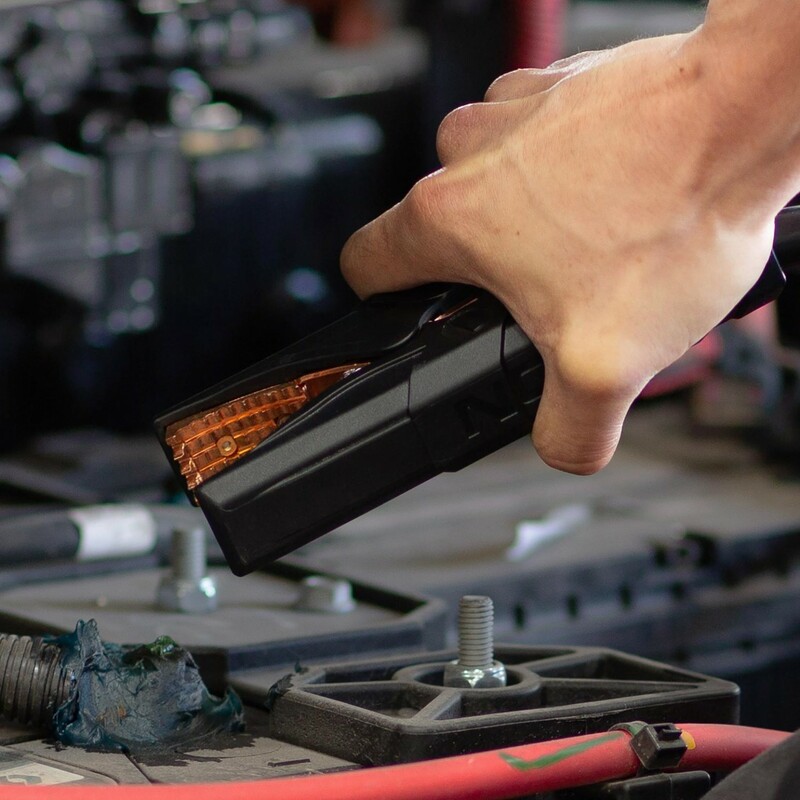 NOCO Boost MAX™ Battery Clamps feature a heavy-duty clamp designed for both 12-volt and 24-volt gas and diesel engines in Class 8+/CE high-displacement vehicles and equipment. 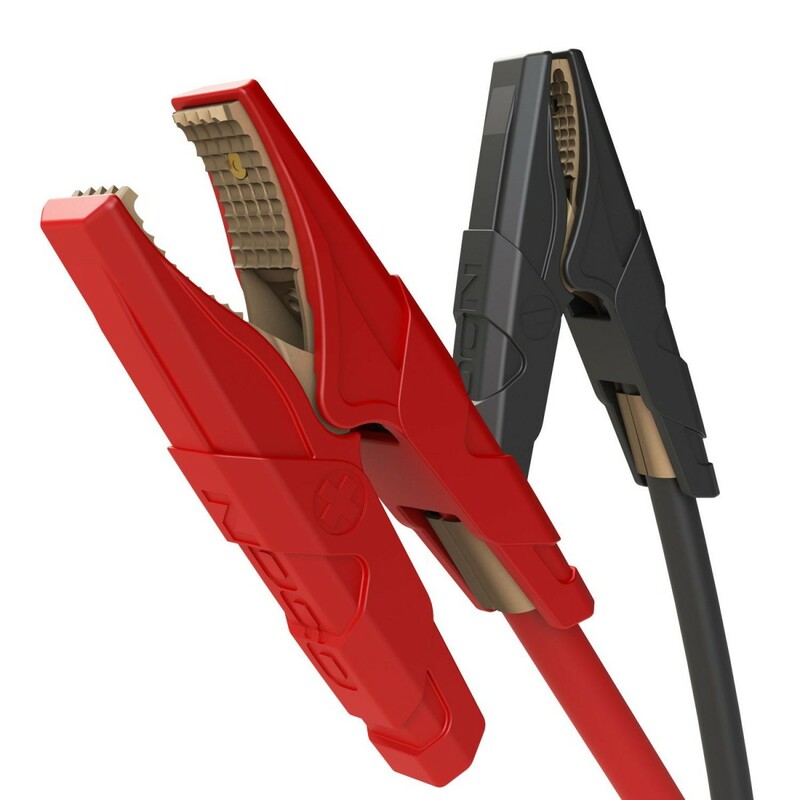 A robust and rugged design to provide maximum current flow with minimal power loss. 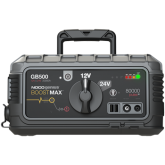 With the high current transfer ability, the GBC004 Boost MAX™ accessory has no-melt and smoke-free clamps that are reinforced with all metal construction. 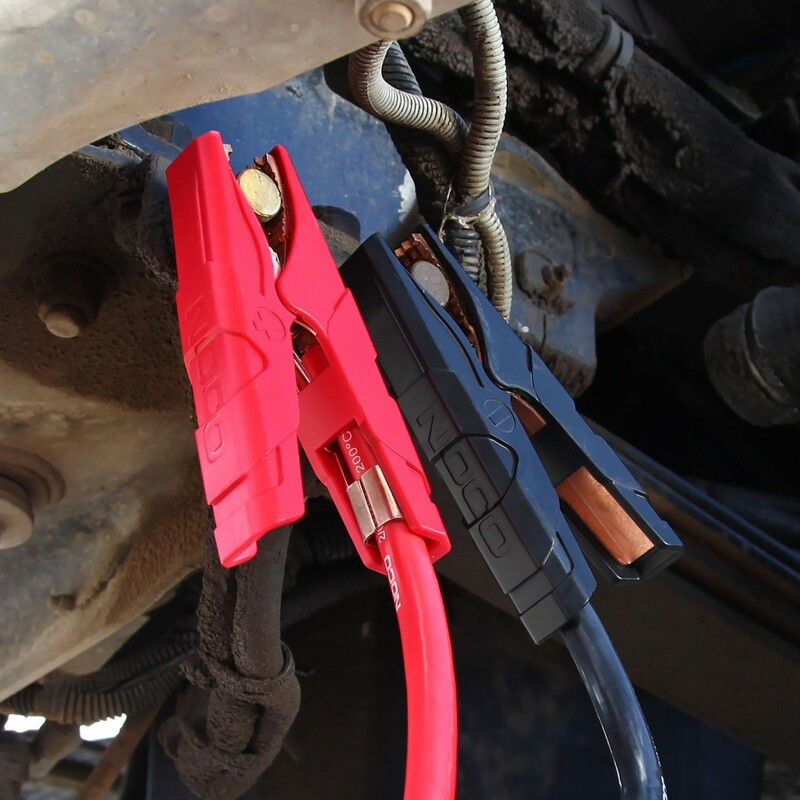 Heavy-duty battery clamp design for both 12-volt and 24-volt gas and diesel engines in Class 8+/CE high-displacement vehicles and equipment. 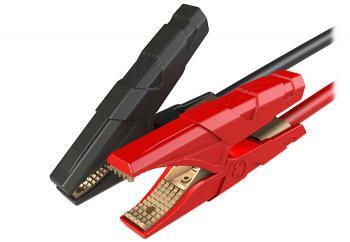 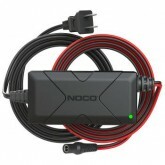 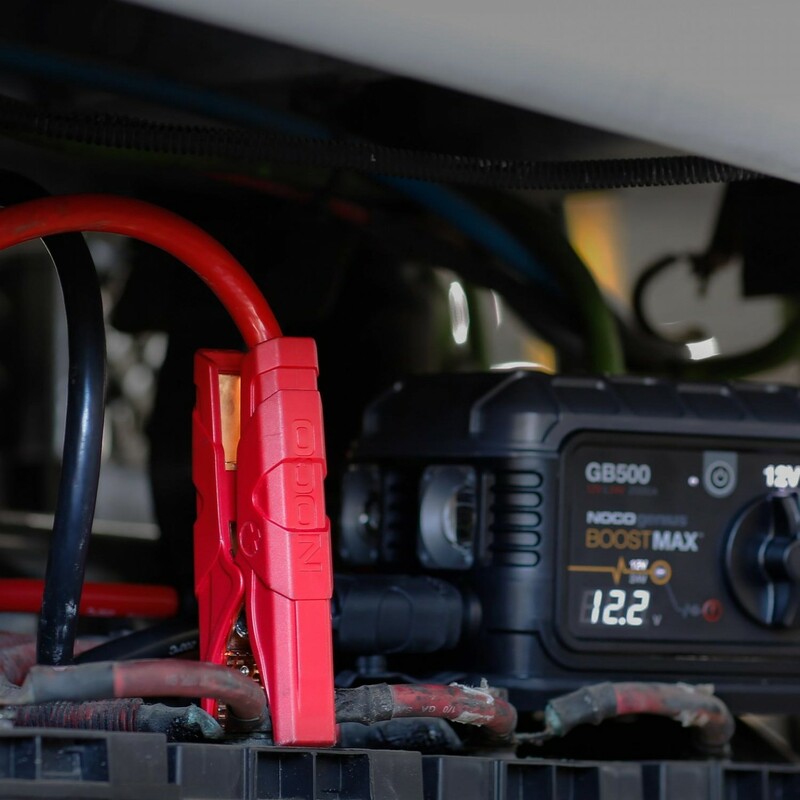 A robust and rugged design for jump starting both top and side post batteries. Made from durable, heat stabilized 2/0 AWG silicone wire that maintains its flexibility in cold weather environments. 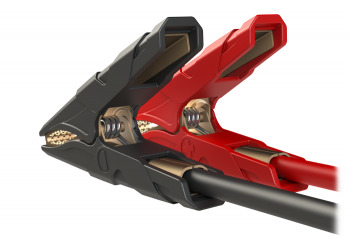 Designed to efficiently transfer maximum current flow with minimal power loss. 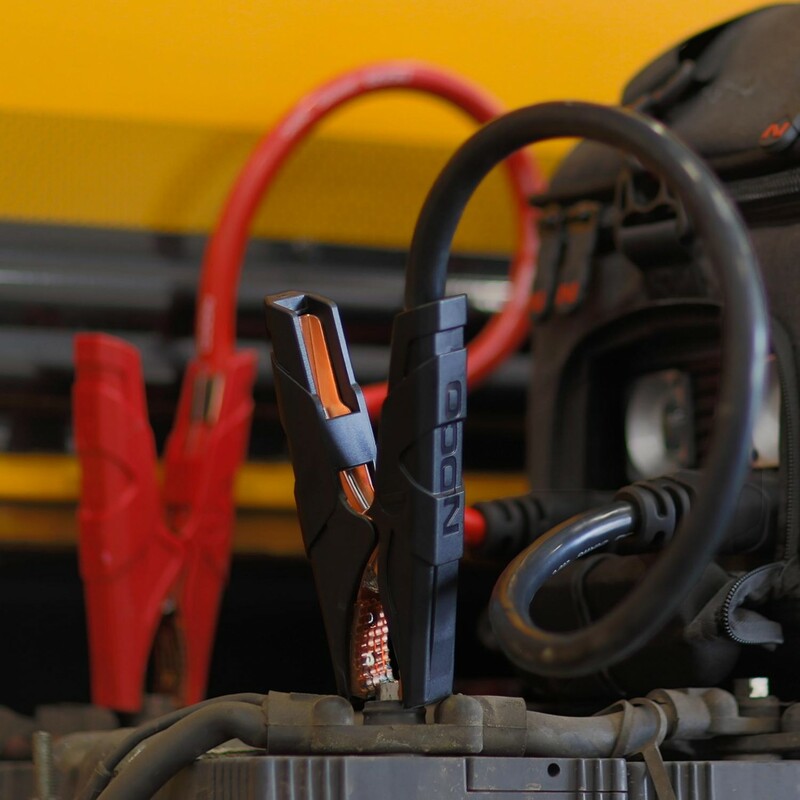 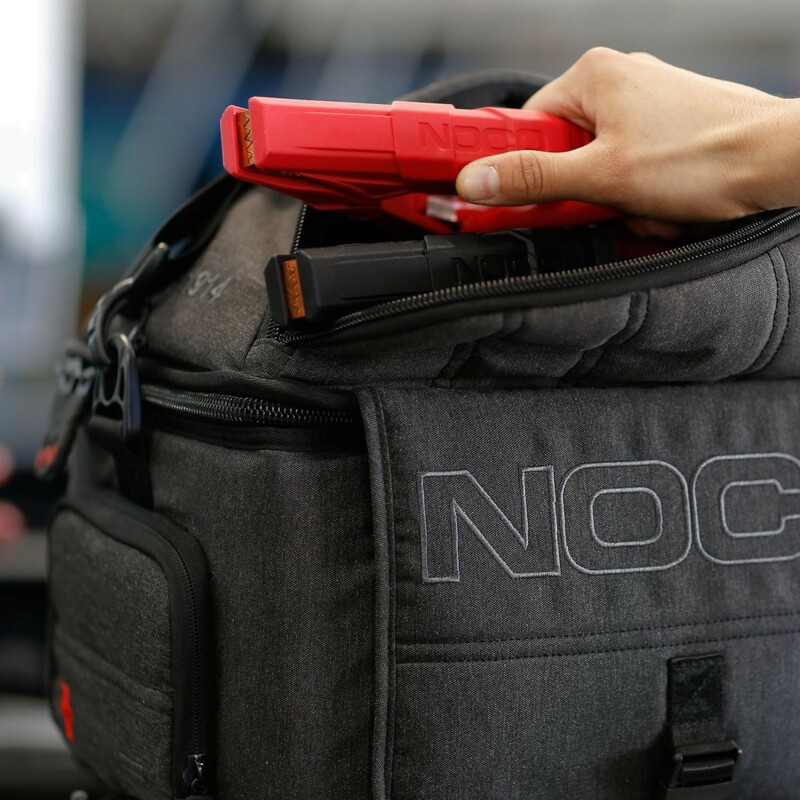 Compatible with the GB500 UltraSafe Lithium Jump Starter. 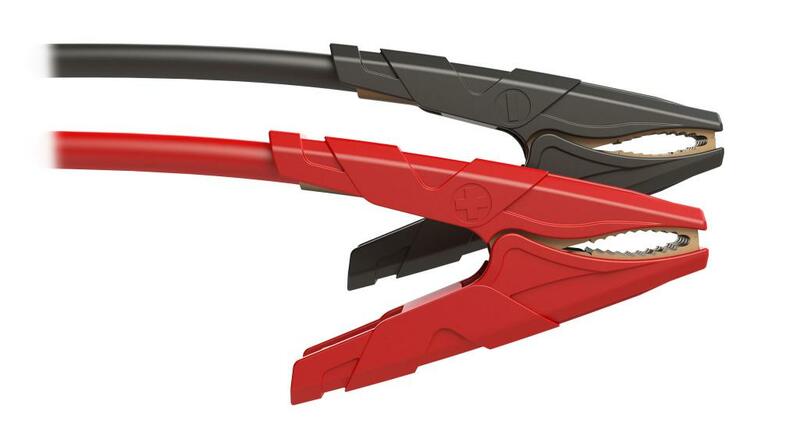 The multi-layered clamp teeth allow for more contact points to be on the battery terminal’s surface. More contact points allow for maximum current flow that works for both 12V & 24V systems. 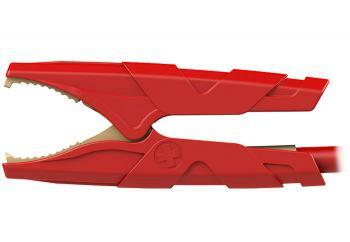 The clamps have a comfortable ergonomic grip and angle for easier opening and closing motions, and provide a steady grip during use. 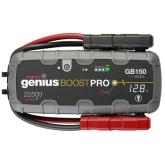 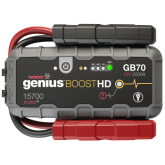 High tension springs grip the battery terminals securely while jump starting a vehicle with the GB500. 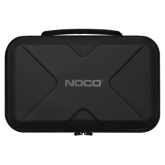 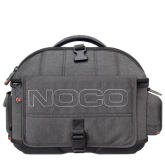 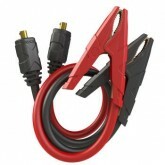 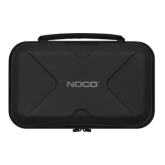 Provides 24-inches of cable length to reach and connect to most battery applications, while blancing performance and current delivery.